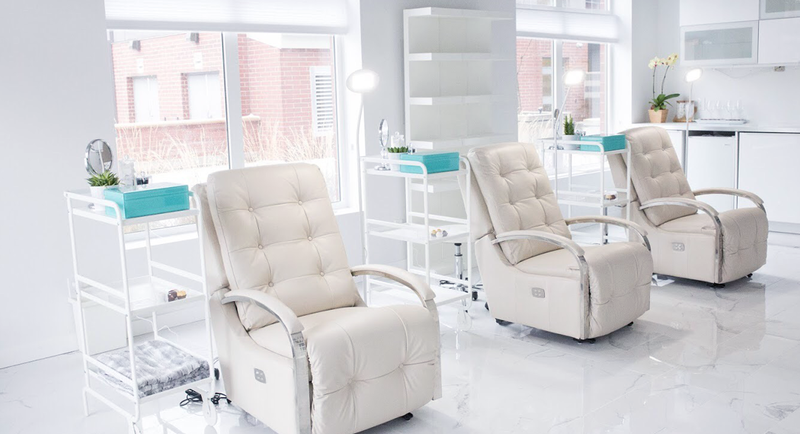 Academy | Wink Studio Inc.
Wink Studio has consistently been rated the number one studio for lash extensions and microblading in Winnipeg since its establishment in 2010. 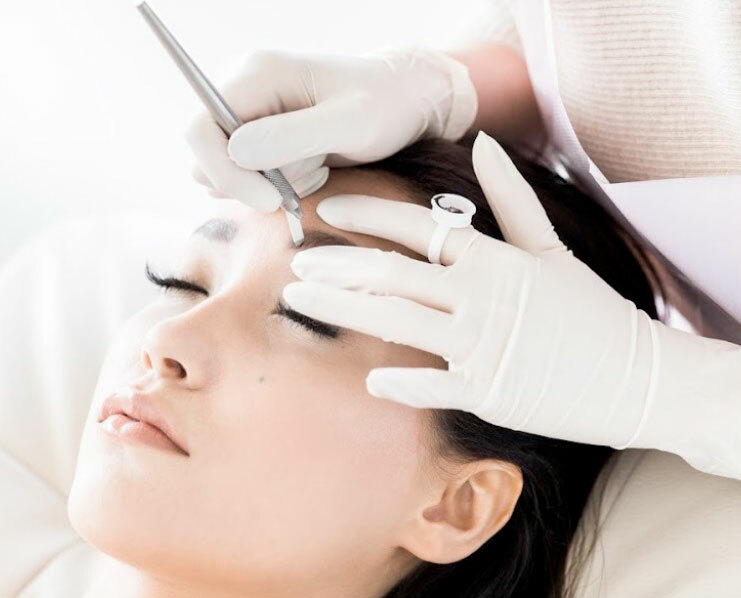 Varbie Pinones, founder and owner of Wink, has over 7 years of technical experience and business knowledge, which she passes on to students who wish to be lash and brow certified by Wink. Wink students learn the fundamentals of lash extensions and microblading. The courses will cover consultations with clients, consent forms, risk factors, sanitation, and how to take ‘before’ and ‘after’ pictures. Maintaining a good reputation is very important to us, which means that we want to ensure Wink students who hold certification from Wink Studio are well trained. Once students pass Wink Studio’s course, students are issued a Wink Academy Certificate of Completion and a government issued Manitoba license certification. Wink wants to make sure that each student has our undivided attention throughout every step of the course. Therefore, we only accept 4 students per class and enrollment is first come first serve. Register today! We will contact you when the next class becomes available. 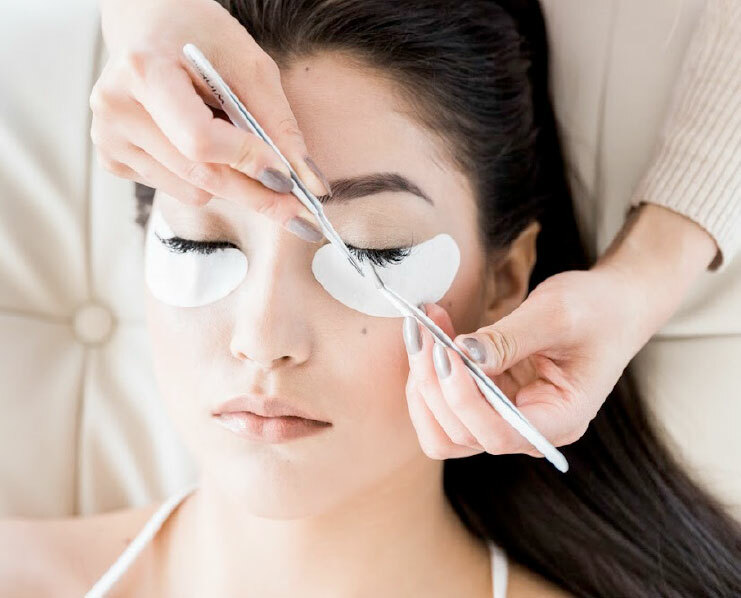 Wink Studio’s reputation for lash and brow services has gone nationwide. We have collaborated with salons across Canada (Toronto, Montreal, Calgary & Vancouver) and we might be visiting your city next! If you are interested, please email or call us in advance.